Best Chinese Real Estate Agent is what some of our past customers and clients said about our team service when we help them to either sell or buy a condo and investment property in Manhattan New York. We are rated as one of the Best Chinese English Bilingual Real Estate agent team because treat each one of our buyers and sellers as our family and friends, we provide them with the most accurate market information and data so they can make an educated decision for themselves. We are also referred as the Best Chinese Real Estate Agent team because we do not pressure our buyers or sellers when it comes to their Real Estate investments unlike other agents on the market. We believe in assessing our buyers and sellers needs so everyone can have the most pleasant and productive experience in working together as a team. Our buyers and sellers often praise our professionalism and diligentness in our daily communication with them. We do not ask buyers to buy every properties they see, with our years of experience, we make comments about each properties we visit, and if we do not feel the property is the right property for them, we are upfront and straightforward with our buyers. This is why our buyers always refer other close family friends to us, they often refer us as the Best and most recommended Chinese Real Estate agent to their friends and families. Whenever our sellers receive an offer on a property, we review each offers together on the price and term. We are highly detailed oriented to ensure our sellers understand each buyers’ qualification so not a single detail is over-looked. We are proud of the Best Chinese Real Estate Agent title by our past sellers. Below are a list of testimonials by our past sellers and buyers and we invite to call us today at (646)644-6929 so we can see if we are a good fit in working together in your Real Estate sale or purchase. Call us now, at (646)644-6929 so we can work together in achieving your Real Estate goal. 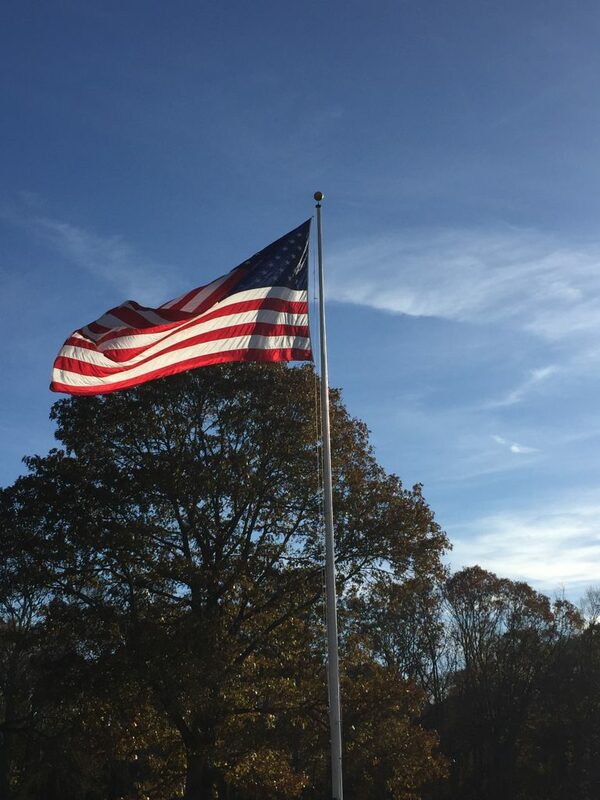 This entry was posted in Central Park - Upper West Side, Fifth Avenue - Midtown East, Manhattan NY Neighborhoods on November 14, 2017 by eileenhsu. Spring is upon us, the market in Manhattan New York is indeed strong and very active. As top Chinese English speaking team, we represent both sellers and buyers in Manhattan market place. Since the market is strong and moving steady, it is important for both buyers and sellers to have the right expectation when entering into the market. When we represent sellers, we ensure to educate the seller in the most current market condition. Many of our sellers have been reading online articles and reports that this may be an advantageous market for sellers. This may be true, due to the low market inventory and surplus of demand, at the same, depending on the location, quality and the condition of each individual property, pricing correctly remind to be the very key to successful selling in this market. When we represent buyers, we like to have a buyers’ consultation to start, we ask buyers the right questions and listen to buyers’ needs in buying in Manhattan New York. We cater and recommend different properties depending on individual buyers’ specific needs. Our buyers are often international foreign buyers, many of the buyers are internationally well travelled and savvy in terms to purchasing property/Real Estate in different parts of the country or world. There may be many preconception in terms of how to buy and sell Real Estate, therefore, we work hard to explain to them our unique market and the purchase process in New York city. If you are a seller, looking to work with a top selling team that can market your property locally and internationally, call us (646)644-6929. If you are a buyer and would like to work with an experienced team that will ensure your purchase stress-free with efficient communication style. We are the team you should work with. Call us, (646)644-6929. This entry was posted in Central Park - Upper West Side, Featured Property, Manhattan NY Neighborhoods and tagged Central Park Condos, Chinese Agent, Chinese Real Estate Agent, Spring 2014 on April 24, 2014 by eileenhsu. Chinese Mandarin Real Estate Agent Eileen Hsu explain in Chinese language of the common questions asked by different buyers, especially about Manhattan New York market and often parents want to purchase for children by New York University, Parson School of Design or any other university in Manhattan New York. Chinese Mandarin Licensed Real Estate salesperson Eileen Hsu discuss general pricing for one bedroom condo in various neighborhood in Manhattan New York. This entry was posted in Manhattan NY Neighborhoods and tagged Chinese Speaking Real Estate agent on November 6, 2013 by eileenhsu. We as Mandarin Chinese Speaking Real Estate licensed sales person team, we work with many buyers who are foreign internationals without Green cards or citizenship. Almost anyone can buy a Manhattan New York condo as long as they are financially qualified as far as seller is concerned. If this is a resale condo purchase, each buyer will have to complete a Condo sales application required by each condo board and management, no exceptions. Many of our Chinese Speaking and Foreign International buyers are all cash buyers, and always ask us why they still need to complete a condo sales application? The answer is simple, in a condominium environment, the condo board and management need to ensure the perspective buyer is in good standing with law, with good credit history and lastly, they will make good residents to their fellow neighbors. These are just some of the common required items on the condo application, each condo is different with their own condo application. We often work with our Chinese and Foreign International buyers to work through this application process as part of our service. We have great deal of experiences working with each condo management to complete the package as many international buyers simply do not have each items, we will supplement with other documents to suffice the management requirement. If you are a Chinese or Foreign International buyer looking to work with an experienced team, contact us today. (646)644-6929, we will respond to your promptly. 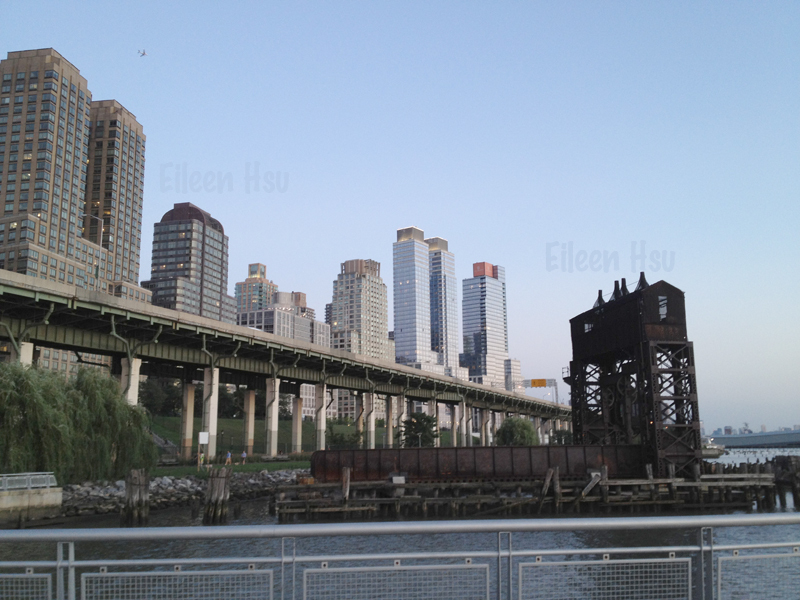 This entry was posted in Manhattan NY Neighborhoods, Map of Manhattan NY, Video Blogs on October 24, 2013 by eileenhsu. NYC Chinese Mandarin Speaking Agent SOLD again! Since month of May this year, our Chinese Mandarin Speaking Agents team have been very busy helping many buyers and sellers moving and relocating in Manhattan New York. 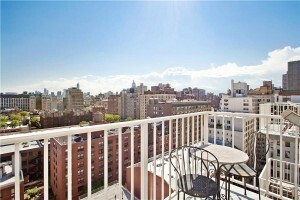 Many newly university graduates relocate to New York city and looking for their new condo in NYC. 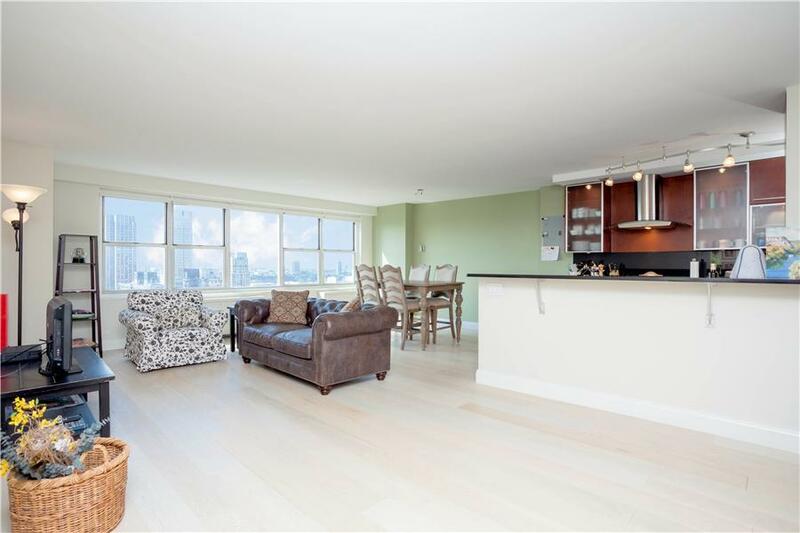 Recently, we sold a one bedroom condo in Financial District to an ambitious young buyer that graduated few years ago and have been looking for the right condo with her parents for a while. The buyer was referred to us from one of our past Chinese client who also bought a condo from us. Just few months ago, we made an offer on a condo and offer was accepted! Needless to say, the buyer was very pleased and able to own a new home! Manhattan NY Chinese Real Estate Agent help Parents Buy Condo for Children is one of specialty, every year, around month of May to September, there are surplus of new college university graduates relocating to Manhattan New York. 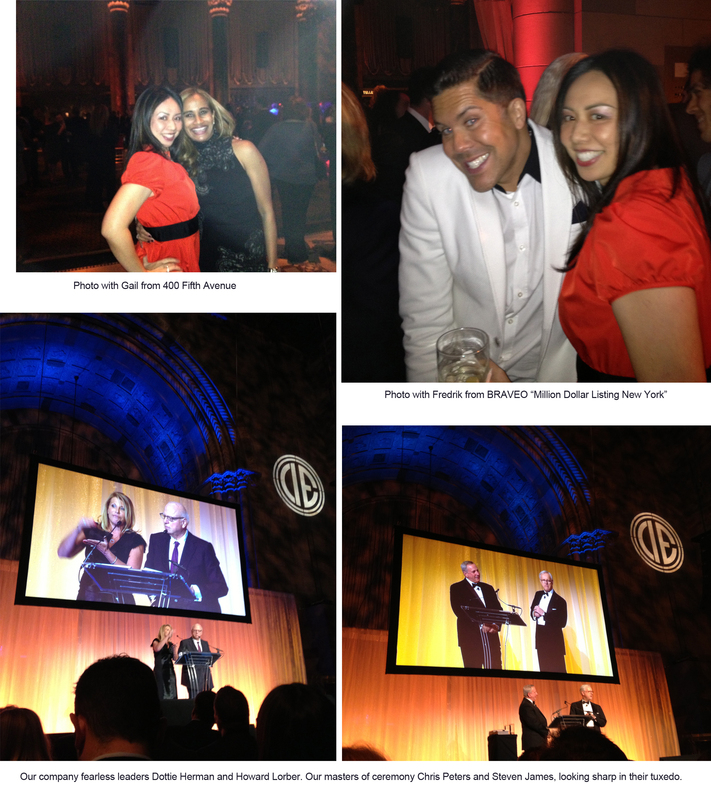 As NYC Mandarin Speaking Real Estate Agents team, we proud ourselves to provide the best customer service to our buyers. Many of our Chinese speaking buyers call and email us before they arrive to New York. Savvy buyers start their research early and speak to us early so they can best prepared themselves when they arrive to NYC. Chinese Mandarin Speaking Buyers prefer to work with us NYC Manhattan Mandarin Speaking Agents because we speak the same language, we also are extremely efficient and understand what they are looking for based on our years of experiences. We understand their needs and concerns when it comes to purchase Real Estate and secure their investment in Manhattan New York. This entry was posted in Manhattan NY Neighborhoods and tagged Chinese Real Estate Agent, Chinese Speaking Real Estate agent on August 15, 2013 by eileenhsu. This time of year is always our busiest and most active season of the year for Real Estate sales. Not to sound like a broken record of last months newsletter but this sales market is definitely what we consider a “seller’s market.” We would say the difference now is that in the last month or so the sellers market has entered the media and the press which has created a couple of interesting dynamics. First, seller’s know they have the advantage are are now asking more favorable listing prices. We see some properties where the seller’s obviously don’t have a Real need to sell unless they receive uber-ridiculous prices and these apartments are sitting on the market. You’d think that with rising prices, more sellers would want to take advantage of selling, but we still haven’t seen that much inventory come on the market. We see average apartments(Ok condition, normal layout, good but not amazing views) selling within weeks if priced correctly, and we see feeding frenzies for the apartments that have the views, fully renovated, located in the prime buildings and neighborhoods. Second, with our buyer customer’s we spend a lot of time confirming availability even before we schedule an appointment. Most of the time if something has been on the market for a few weeks when we call to schedule the appointment they already have an offer accepted and a back up. Moving fast has never been as important. A new question we are receiving from our buyer’s and its a question we ask ourselves because of this hot market is, “If an apartment has been on the market for a month and is still available, then what is wrong with it?” A very fair question and something to definitely investigate. Sometimes the pictures of the apartment look great on-line but in person you see the apartment is facing a brick wall, or there is a tenant in place that limits showings to just a few hours a week practically making the apartment impossible to see, or maybe the listing agent doesn’t know what they are doing and makes negotiations very difficult. We are also helping out a lot of of owners’ find qualify tenants for their apartments, the rental market is very strong as demand peaks in the early summer months with the majority of leases coming up, relocations for new job, students looking for housing. We represent many landlords on the market so let us know if you are interested in renting your apartment. 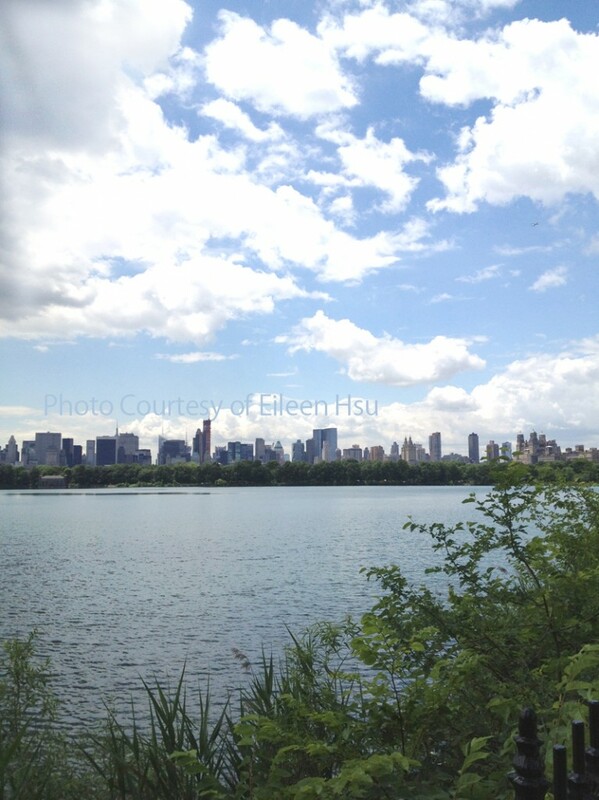 This entry was posted in Manhattan NY Neighborhoods on June 28, 2013 by eileenhsu. Manhattan NY Spring Market is hotter than the weather! With Summer near us, New York Real Estate market here is heating up faster than New York city weather. OVERVIEW of MANHATTAN NEW YORK MARKET as of MAY 2013. Limited housing supply is still the driving force as demand for the most prime and well priced apartments is still quite evident. We are seeing multiple bidding scenario’s on what seems like most condos that come on the market. If an apartment is priced well and is found in an established building in what’s considered a good neighborhood if you don’t see it within the first week of coming on the market it’s often too late as they have already received a few offers. schedule an appointment and they are already booked for days in advance and when you finally get to the development office what you saw on-line a week ago as available has a contract out already. The name of the game with new development is get in early and be ready to make a quick decision. The re-sale condominium market where we represent a lot of sellers and buyers shows many of the same similarities. Sellers are definitely in control of their destiny more so now than they have been in the last couple of years. For most types of apartments demand far outweighs the inventory out on the market and when an apartment comes on the market the first open houses are packed and the most well educated and serious buyers are not afraid to make very good offers. If you are interested in buying or selling in Manhattan New York, contact us today at (646)644-6929 or send us an email, we will get back to you promptly. 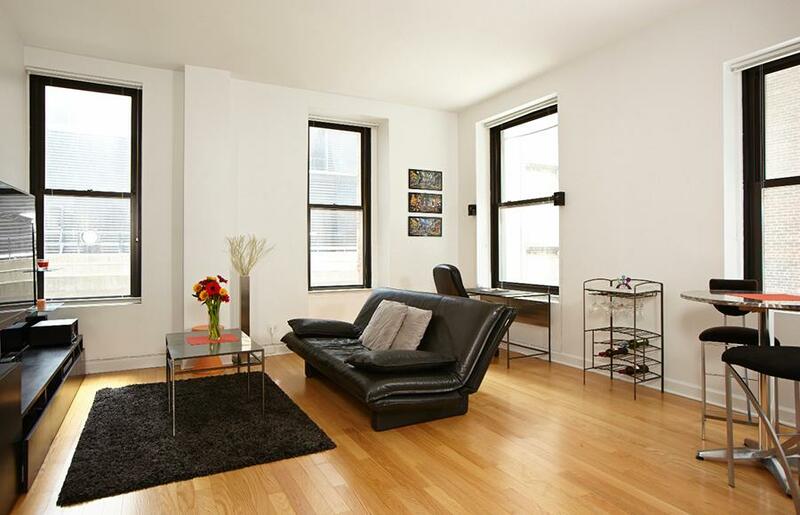 This entry was posted in Featured Property, Manhattan NY Neighborhoods and tagged Chinese Speaking Buyers, Market Report on May 30, 2013 by eileenhsu. Eileen Hsu was awarded with Chairman Circle Platinum Award (top 1% of the company) last two years in a row (both year 2011 and 2012). This is a great achievement in a company with 3,800 agents, total of 20,000 agents in Manhattan New York and in a competitive New York city market. Eileen Hsu is currently a SENIOR VICE PRESIDENT of DOUGLAS ELLIMAN Real Estate brokerage in Manhattan New York. This entry was posted in Featured Property, Fifth Avenue - Midtown East and tagged award winner on April 27, 2013 by eileenhsu. Manhattan New York neighborhood Chinatown and Little Italy are two of NYC popular ethnic neighborhoods. When you walk through the streets underneath the fire escapes of turn-of-the-century tenements, you are awakened by the sights, sounds, and smells of the Italian and Chinese cuisines and cultures emerging from restaurants and shops. Chinatown neighborhood boarder on Canal Street with many storefronts putting their merchandise onto the sidewalk and you can count on everything from “designer” handbags to electronics. New York city Chinatown is one of the largest Chinese communities outside Asia. It is not unusual to enter a street where all signs are in Chinese and where the stores are run without any English-speaking representatives. You’ll find the majority of dining choices along the narrow, winding Mott and Mulberry Streets just below Canal Street. The boarder of Little Italy extends north of Houston Street up Sullivan and Thompson Streets; charming coffee shops and family restaurants-and their 21st century counterparts-tempt passersby to sample the homemade cooking. Visitors come here for authentic cuisine and a taste of old New York. 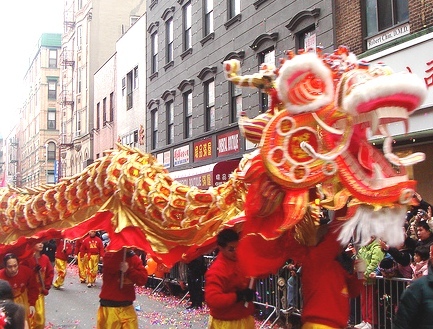 One of the most well known street-fair is the San Gennaro festival and in February the Chinese New Year is celebrated with dragon dances, parades and other traditional ceremonies, and thousands of tourists, residents and visitors join in the festivities. Apartment prices vary from block to block, from some of the cheapest in the city to higher-priced dwellings drawing residents who love the desirable downtown location. Come visit New York and walk through the streets of Chinatown and Little Italy. This entry was posted in Manhattan NY Neighborhoods and tagged Chinatown, little italy on April 27, 2013 by eileenhsu. We are NYC Mandarin Chinese speaking Real Estate agent that work with many Mandarin Chinese Parents buy NYC condo for their son or daughter, we are a team that work with many international Chinese and local Chinese parents who seek a good condo for their son or daughter that is currently working or going to school in Manhattan New York. It is a common practice in our culture that parents will purchase young adult son or daughter their first home and also use it as future investment for them. Many of our team members are Chinese American ourselves so we are accustom to many culture differences and nuances when it comes to finding the right condo for our buyers. as standard, and if it is a new construction condo, depending on if it is completed, sometimes longer, so plan the time-frame ahead is very important. 2) How do you want to pay for this? is it all cash in bank or need financing? If all cash, are all the cash here in United States or elsewhere? Any restriction in funding the money? If financing, who is financing the purchase? The financing purchase can take 4-6 months depending on various factor, please call us to discuss in details. 3) Pricing, many of our buyers suggest that pricing is flexible, if pricing is flexible, then what size of condo unit that will work for you? One bedroom or Two bedroom or larger? For most basic and standard resale condo, one bedroom is starting at $700,000 USD and two bedroom about $1,300,000USD at today’s market place. If the building is in very desirable location, or any other additional feature of the condo, the price will go up from those guides. 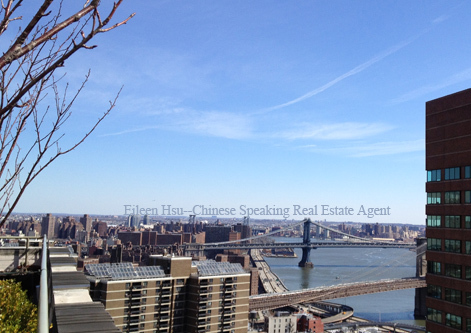 This entry was posted in Manhattan NY Neighborhoods and tagged Chinese Speaking Real Estate agent, Foreign buy NYC condos, Mandarin Speaking Agent on March 28, 2013 by eileenhsu. 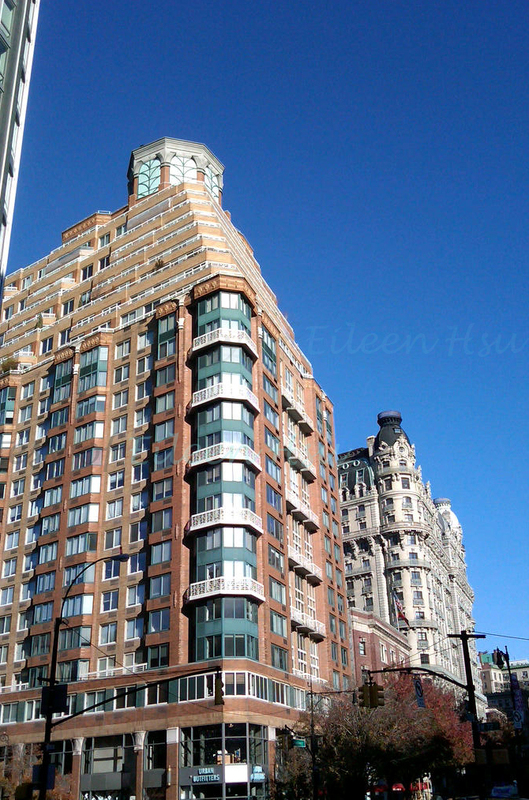 Alexandria at 201 West 72nd Street is one of the more prominent Upper West Side condominium buildings. Originally built in 1990, The Alexandria Condominium is a 200+ unit 25 story tall 24 hour condo building. At the 201 West 72nd Street was built, it established itself as one of the more desirable condominium buildings in the Upper West Side. Conveniently located at 72nd Broadway, a convenient location next to the subway and multiple bus stops and just blocks away from both Central Park and Riverside Park. Alexandria Condominium at 201 West 72nd Street from some of the other post-war condominium buildings in the Lincoln Square neighborhood. These features include an extensive amenity package including a health club and pool, sundeck, laundry on every floor. A number of the apartments in the building include outdoor space, extremely tall ceilings, duplex apartments, and spacious layouts including various floor plans which is unique for a post war condominium building. Located at the northern border of what would be described as the Lincoln Square neighborhood of the Upper West Side. The Alexandria commonly is perfectly located for somebody looking to be in the Upper West Side neighborhood. Even though this is a fairly sizable building at a little over 200 apartments, there isn’t that much turnover of apartments in the building every year. 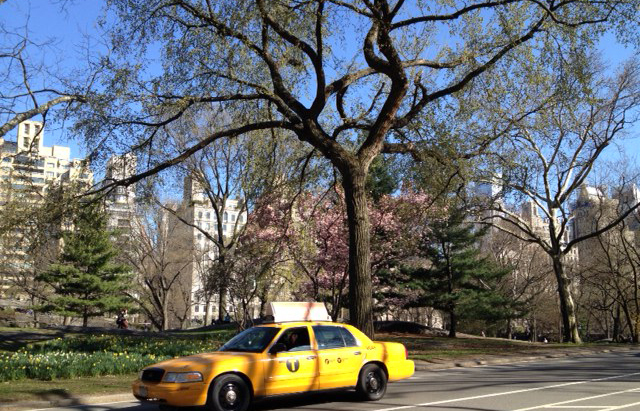 This entry was posted in Central Park - Upper West Side, Manhattan NY Neighborhoods and tagged 201 West 72nd Street, Alexandria on March 26, 2013 by eileenhsu. Eileen Hsu team is a bilingual Mandarin and English speaking Real Estate team in Manhattan. Our international buyers work with us because we are experienced, dedicated and efficient. As a bilingual Mandarin and English speaking Real Estate agents, when we represent buyers, we use our experiences to protect our buyers interests and negotiate the most ideal terms for our VIP Chinese buyers. Our past clients usually refer their family and friends to us because our exceptional service and result. We are Mandarin Speaking Real Estate team that are very well experienced in various neighborhoods of Manhattan, such as Midtown East, Midtown West, Columbus Circle, Upper West Side, Union Square, Financial District and Fifth Avenue condos, just to name a few. We have worked with Chinese buyers and investors from local Manhattan communities, China, Taiwan, Hong Kong, Canada, Malaysia, Singapore and the USA. Contact us today if you are a Mandarin-Chinese speaking buyers looking to purchase in Manhattan New York. This entry was posted in Featured Property, Manhattan NY Neighborhoods and tagged Chinese Real Estate Agent, Chinese Speaking Agent, Chinese Speaking Real Estate agent on August 2, 2012 by eileenhsu. Can I get more discount if I pay ALL CASH to buy NYC condo? We work with Chinese and International buyers are all cash from local United States and/or international buyers. New York city is a great city full of very successful business men/women with and high income producing career such as finance, fashion, culinary and more. In our own experiences, we are seeing 75% of our own sales are all cash in all price range. Many out of town parents buying for their son or daughter ALL CASH with no mortgage, one/two bedroom units at $1M-$2M range to some international or foreign investor VIP investing over $8M all in cash. Based on our sales in year 2011 and so far 2012, about 75% or more of our buyers are all cash with no financing needed, serious and motivated buyers. All cash buyers prefer to work with us because we are experienced and can negotiate ideal price or terms for our buyers in this highly competitive Real Estate market. Buyers we work with asks us often: How much discount can they get since they are paying all cash? To be specific, here are several factors determined the amount (%) of discount a cash buyer can receive. The neighborhood and location of the condo: Buyers that interested in high demand and popular neighborhoods such as near Central Park, Union Square, TriBeCa, West Village or convenient locations that is easy to commute or travel to universities. These neighborhoods are internationally well known neighborhoods in Manhattan, therefore, there are many other buyers also on the market seeking the perfect home in those neighborhoods, there will always be more buyers than housing inventory in these specific neighborhood. When and if a fair priced condo comes up on the market and it is in move in condition, there is a good chance that there will be multiple offers in place and other all cash offers, therefore, the seller will entertain and accept likely the highest price offer if all offers are cash. Closing time frame: 1) For brand new construction and it is completed built, finished, ready to move in, if all parties (buyer, seller, attorneys) are available and funds are ready, then 10-14 days may be possible. 2) If the condo is a resale, that you are buying from a private seller not developer, with an all cash offer, the closing can take place 30-45 days. If the seller is motivated, they will be looking to close as soon as possible, this means if you are all cash, and your funds are ready, then there is a good chance of negotiating with seller an ideal price since it is an all cash and can close as soon as possible. Terms of the offer: This sometimes apply to some new construction condos. 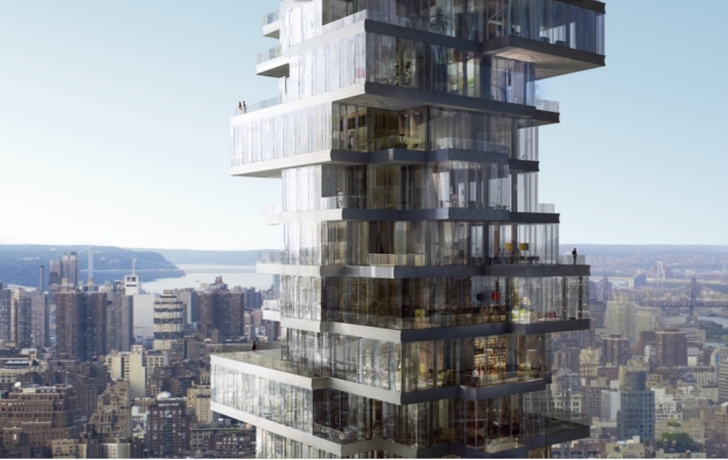 Some new construction condos in Manhattan sometimes will offer buyers’ incentives. Some of the buyer incentives perhaps are giving buyer a gift card to a home decorating store or other form of gift cards, some will offer paying off part of the closing cost, this all depends on how the new construction condo is selling, if they are selling well, then most likely there will not be any incentive. With these incentives, they also count as part of the ‘discount’, even if the discount is not directly off the sales price, it is still a good way to receive some perks if the developer is motivated. We also have a list of motivated seller listings that will entertain all cash offers and provide more price flexibility. Many all cash buyers work with us because we are able to protect our buyers’ interests and negotiate many favorable terms for our buyer, our all cash buyers are always delighted with our savvy negotiation skills and refer their friends and families to us. This entry was posted in Fifth Avenue - Midtown East, Manhattan NY Neighborhoods and tagged all cash buyers, Chinese buyers on July 24, 2012 by eileenhsu. Many of our international buyers love Central Park and would like to buy a two bedroom condo with Central Park view, the pricing of Central park condo has a broad range because it depends on a number of variable’s, most importantly if you are looking within a certain building and specifically what type of Central Park View are you looking for? Time Warner Center at 25 and 60 Columbus Circle. Non-park exposure facing Two Bedrooms are typically asking on average about $4,000,000 USD, but the direct park facing exposure units usually start in the $8,000,000 range. There is quite a premium for the park facing units. Other factors might come into play also, such as park facing units might be a bit larger than the non-park facing apartments. The premium for Central Park Views from within the same building is going to be a consistent variable, no matter the building. If you are looking at 101 West 67th Street, 160 Central Park South, 1 Central Park West, or 15 Central Park West, the premium for Central Park Facing units is going to be quite evident. The type of Central Park view you desire is going to also determine the buildings you will be looking at and the price segment that you will have to look within. If you want an unobstructed direct park views in a building right on Central Park there are only going to be a few codominiums both on Central Park West, Central Park South or Fifth Avenue that have this type of view and placement. If you just want the view but can be a block or two off of Central Park then your options will open up. 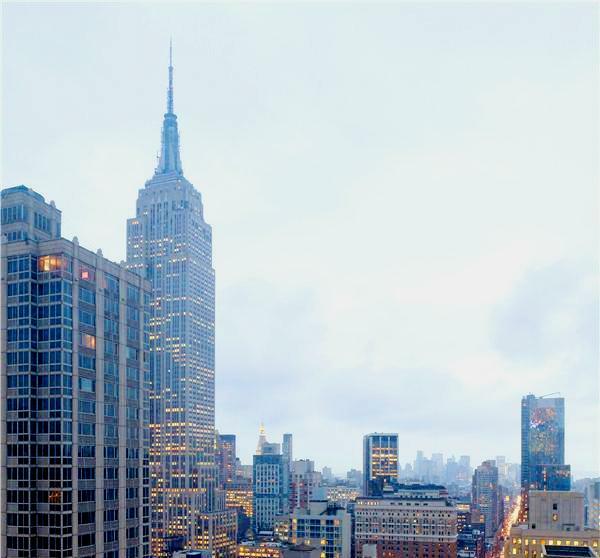 A building like 101 West 67th St has some of the most commanding Central Park Views in the Upper West from a condominium building, or 721 Fifth Avenue or One Beacon Court, the high floor units have spectacular views. Call us and we can find you a suitable condo with Central Park view or near Central Park. This entry was posted in Central Park - Upper West Side, Featured Property, Manhattan NY Neighborhoods on June 13, 2012 by eileenhsu. Eileen (許小姐) is Chinese and English speaking Real Estate agent here in Manhattan New York. 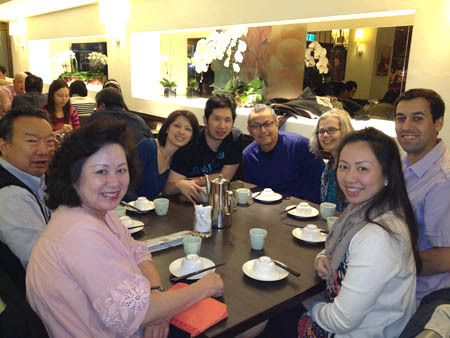 Eileen is also a Vice President 副總 of prestigious Manhattan Real Estate firm Prudential Douglas Elliman. She is Ranked in the Top 2% of Sales Professionals & Teams in the United States Prudential Real Estate Network. 我能說流利的普通話和英語。(http://www.ChineseSpeakingAgent.com) Eileen has a team that service both sellers and buyers of Manhattan New York market. This entry was posted in Central Park - Upper West Side, Video Blogs and tagged Chinese Real Estate Agent, Chinese Speaking Real Estate agent, Manhattan Condo Tours on May 1, 2012 by eileenhsu. Many of our buyers are Chinese parents from out of town or country to buy a luxury condo for their son or daughter. Asian parents knows the value of sending son or daughter to go to school in United States or aboard, New York is one of the US city that is on top parents lists. New York has a very unique and different market than other parts of the world. Buying condo in Manhattan New York can be complicated and stressful if you are not team up with the right agent as this is a very unique market place unlike anywhere else in the country or world. Many parents who are buying for their son/daughter that goes to school (New York University, Parsons school of design, School of Visual Arts, Columbia University, music school, other well known schools) or simple work in Manhattan New York. Time frame – is your son or daughter current renting an apartment? This is important to know so you can plan ahead. Location – Location is everything in buying Real Estate. Where is the school son or daughter will be going to? Or where is their office? Would you prefer a neighborhood that is closer to where they will be going to daily? Or any specific preference? Manhattan New York neighborhoods vary, many convenient and central neighborhoods are in very much high demand. The buyers for those particular neighborhood must act quickly if they see a property they like. 45 days to 60 days IF YOU PLAN ON PURCHASE IT ALL CASH, cash means money in your bank account, this does NOT include any offshore financing or creative financing. (this does not include New development or new construction buildings. If new buildings, it can be much longer depending on the building, or it can be quick) Typically, the quickest we can close would be 45 days. Experienced and efficient Bilingual Real Estate Agent: We are the top producing team that is bilingual in Mandarin Chinese and English. We are also the Manhattan New York market experts to educate you the housing market. Working with us will help you find the most ideal condo for your son or daughter and stress free transaction. To avoid any delay or issues during your home search for your son and daughter, it is advantageous for you to team up with agents who have the experience to ensure a smooth process. You may have purchase homes in your home state or country before, but Manhattan New York is a very unique market, and Real Estate is local so it will benefit you as a buyer to best prepare so you do not waste anytime if you plan to visit NYC and identify a property for your son or daughter, call us today to plan this purchase today. This entry was posted in Central Park - Upper West Side, Fifth Avenue - Midtown East, Financial District - Lower Manhattan, Manhattan NY Neighborhoods and tagged Chinese Real Estate Agent, Chinese Speaking Agent, Foreign buyer, Manhattan Condo Tours on April 27, 2012 by eileenhsu.